Select your own meals based on how many meals per day fit your dietary needs. Price is based on packages. Choose specific meals for how many you want. You may pick any of these items a la carte. There is no limit! Price is based per item. Customize your meal based on protein, carbohydrates, & vegetables while seeing exact nutrition info. 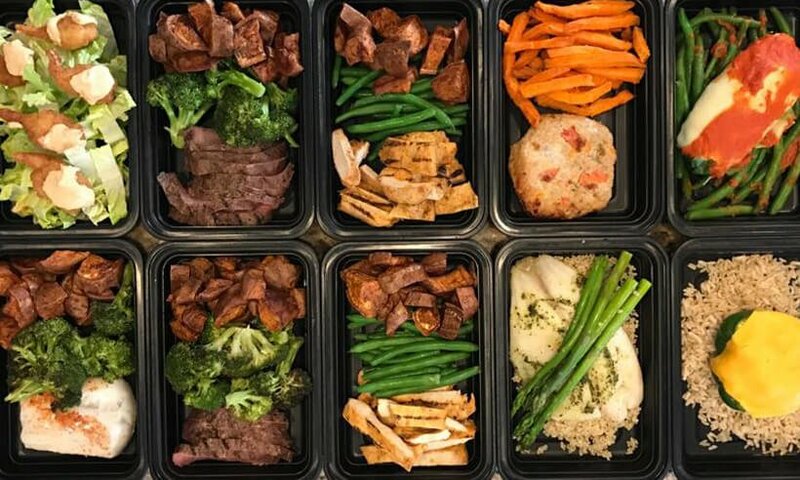 Choose your favourite meal prep ingredients by the pound. 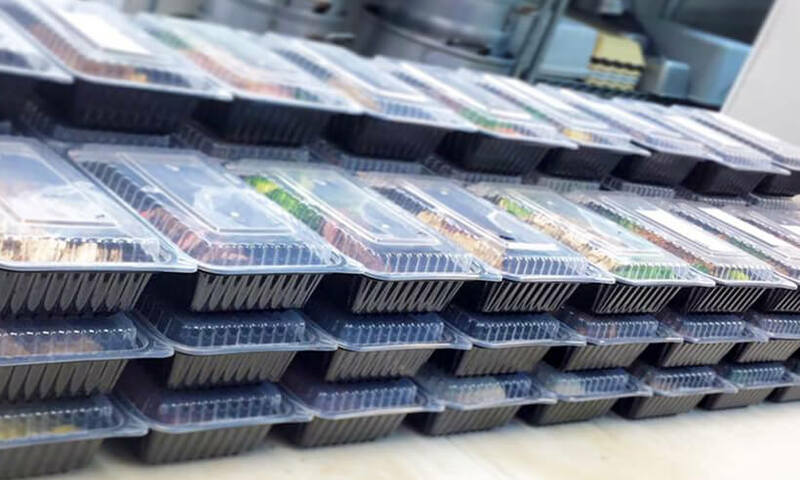 Everything is prepped and sent fresh for you! We update our family menu selections every week with quality fresh meals you and whole family can enjoy. * No substitutions will be made on family meals. 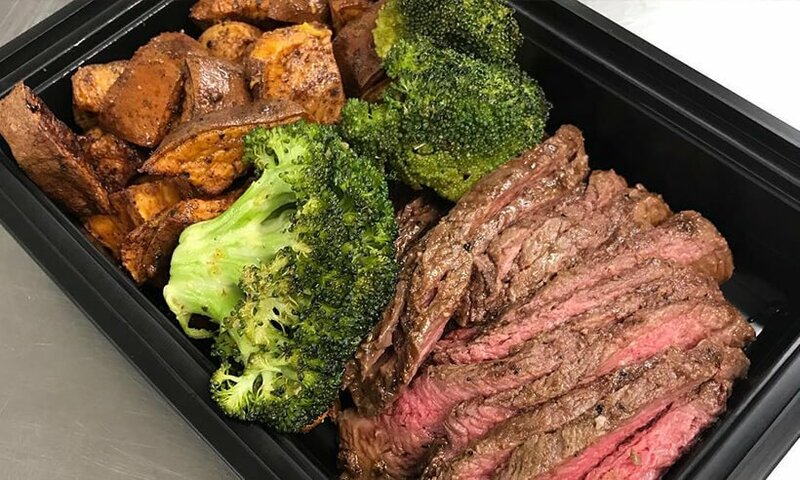 Please resort to our custom meals section to create your own meal choosing your specific protein, carbohydrate, vegetable and portion size. We understand life can get in the way sometimes, that’s why we have our chefs prepare a delicious menu every week so you can leave the hard work in the kitchen to us! Meal trays are updated every week. 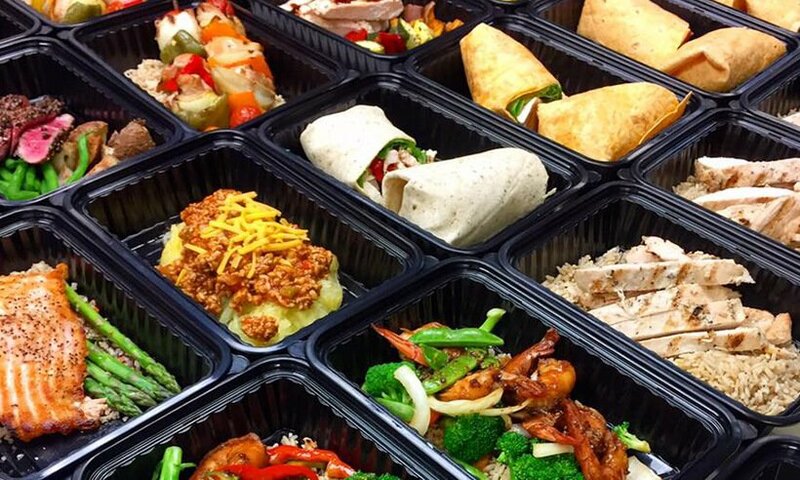 These meals also include gluten free and paleo diet options. Great for family meals!